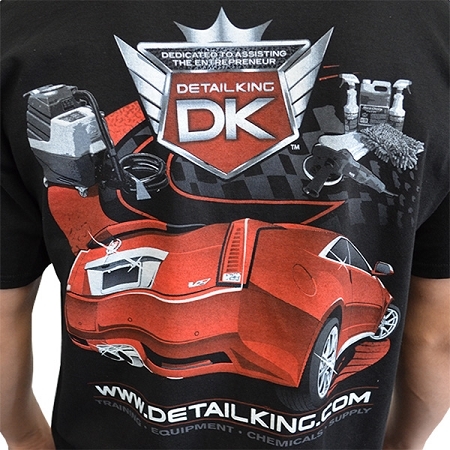 Our ALL NEW 2016 Edition Detail King T-Shirt features our NEW Detail King logo on the front of the T-Shirt (upper left) and a custom graphic in the back sporting our Cadillac V Coupe! 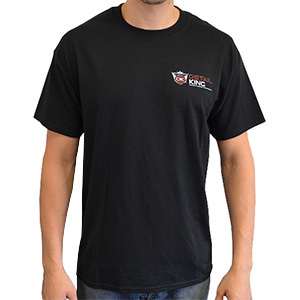 These T's are a heavy weight excellent quality shirt, with a 50/50 blend of cotton & polyester. 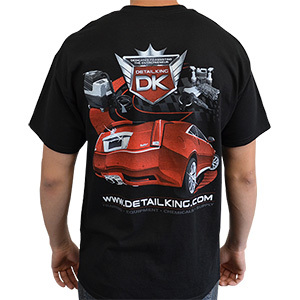 Available in Medium, Large, Extra Large and XXL. 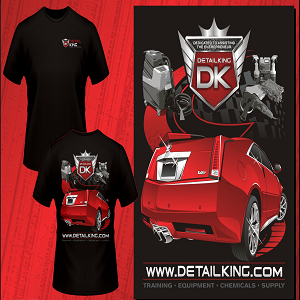 Be the first in your town to have one of these soon to be collectable Detail King T-Shirts! !